The Lenten season is a time of spiritual reflection, discipline, self-examination, contemplation, prayer and growth. Journey with First Pres this year, as we follow Christ's journey to the cross. 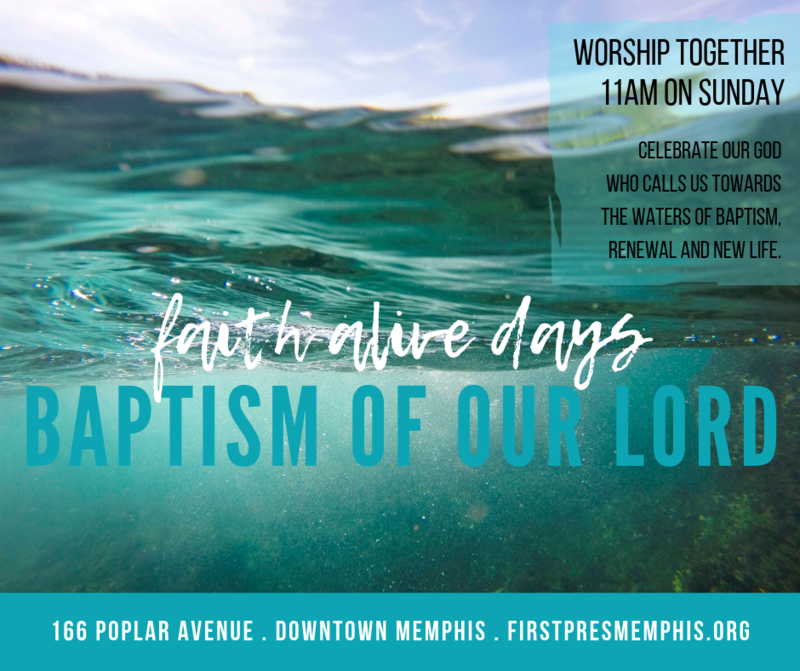 Every Sunday we worship at 11am, child care is available. Free parking in lot on Exchange Street. 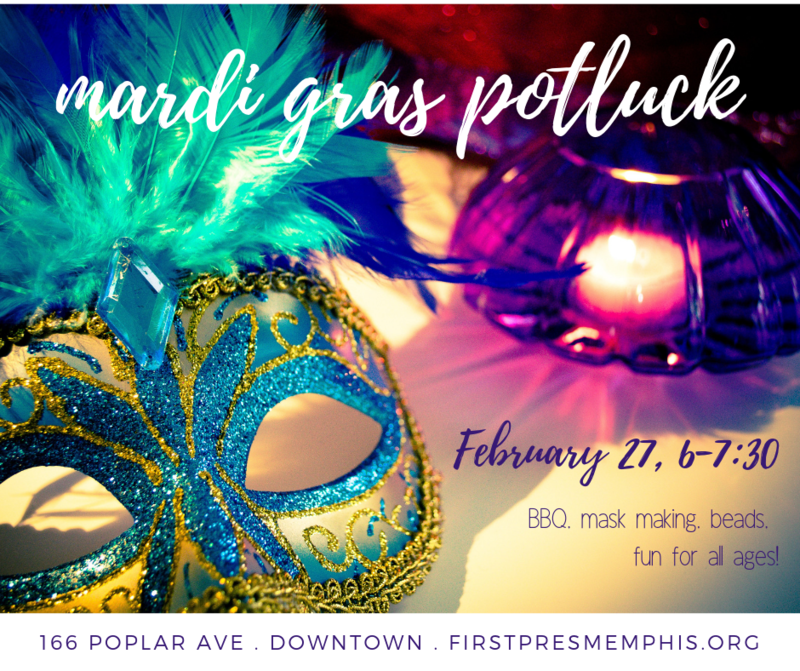 Wednesday, February 27, 6-7:30pm, join us for a First Pres Mardi Gras Potluck BBQ! Revel in community, friendship, and liveliness. We'll have mask making and beads for all. Milton Ward will provide his famous BBQ, Pastor Kori will bring the King Cake. Please invite a friend and bring a side dish to share. 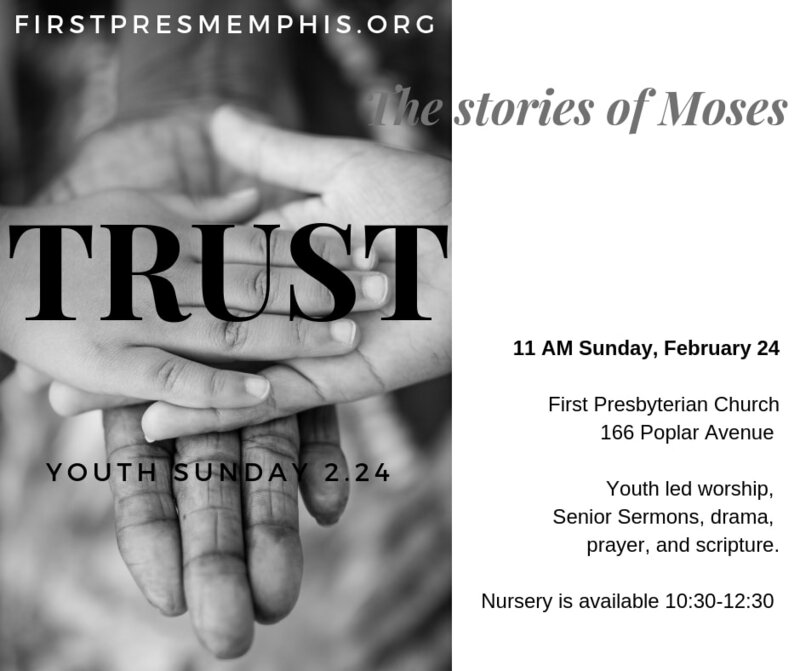 Youth Sunday is February 24! 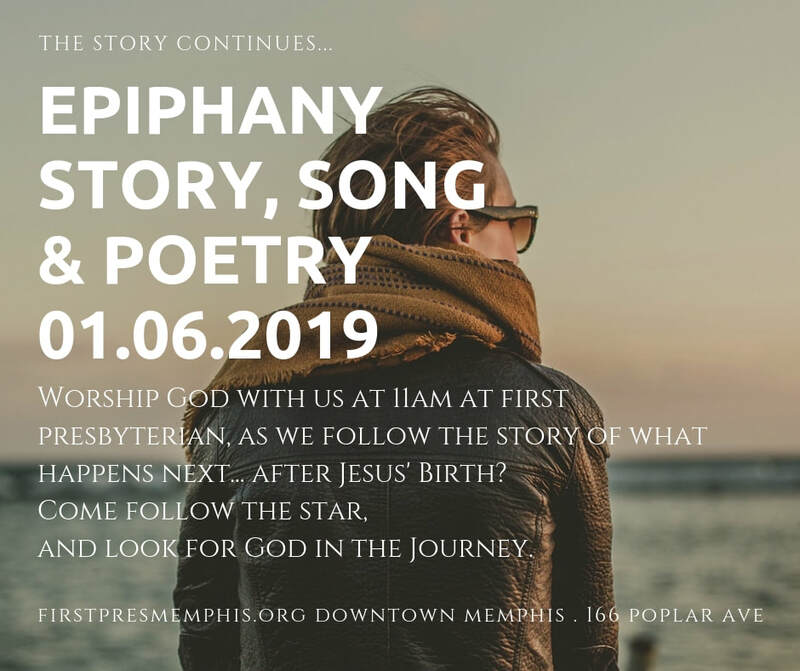 Join us on Sundays at 11am for the season of Epiphany, January - March 3, 2019. 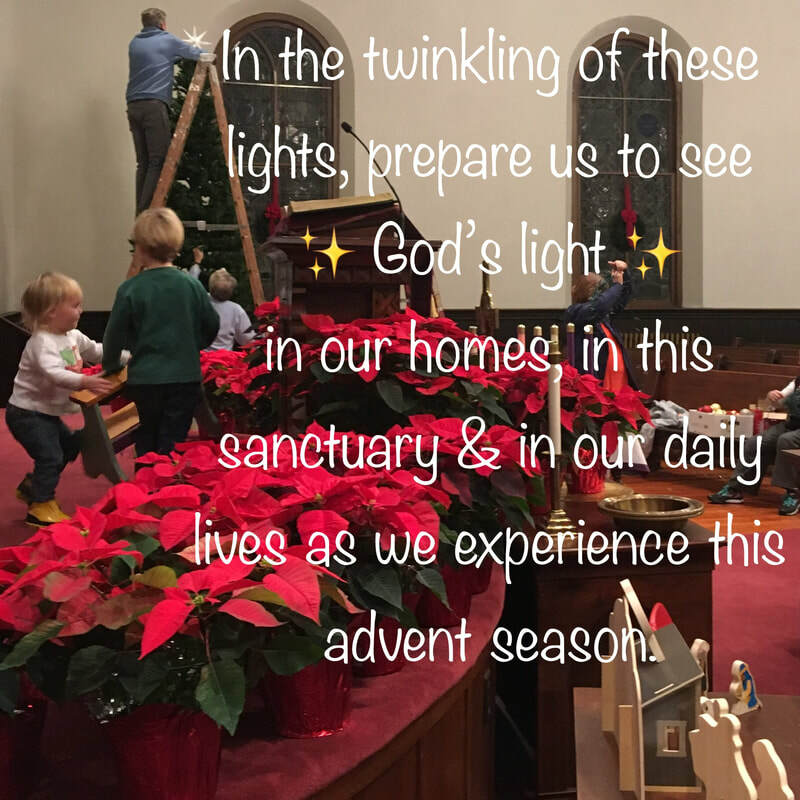 Epiphany is a season of growth, when we are invited to see how God is made known to the world, specifically through the life and public ministry of Jesus Christ. Throughout this season we look for glimpses of the holy in our rhythms and routines. How might our life's journey involve noticing God in the everyday? 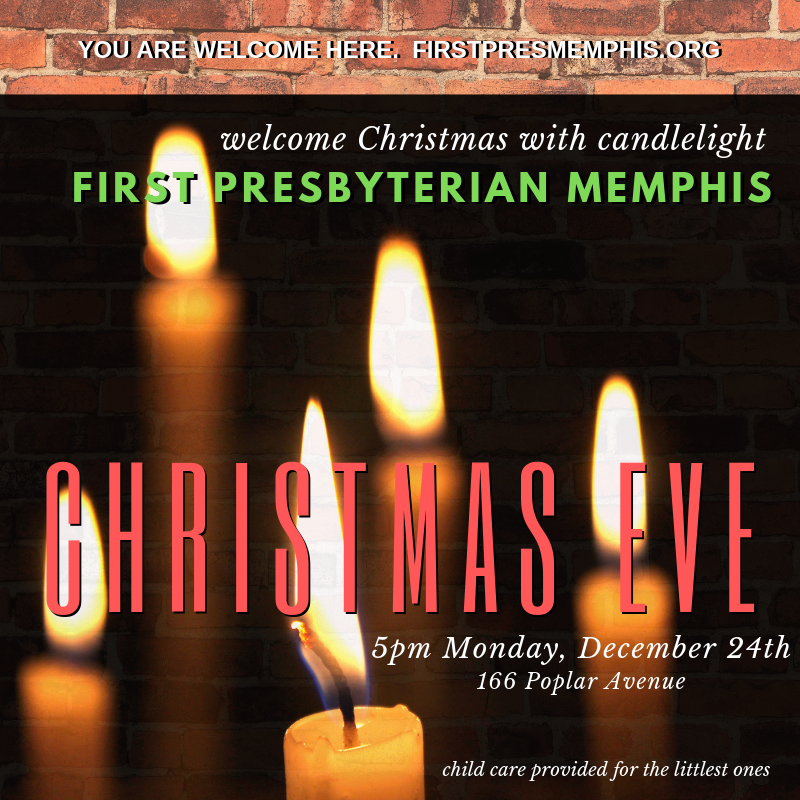 Welcome Christmas with candlelight at 5pm December 24th. 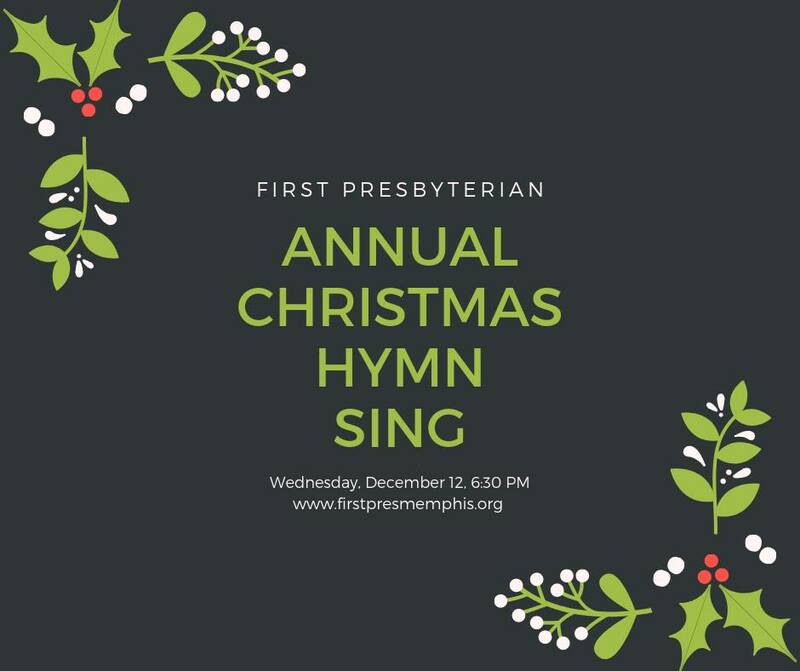 ​join us at 6:30pm to take Buddy the Elf's advice and sing loudly for all to hear! 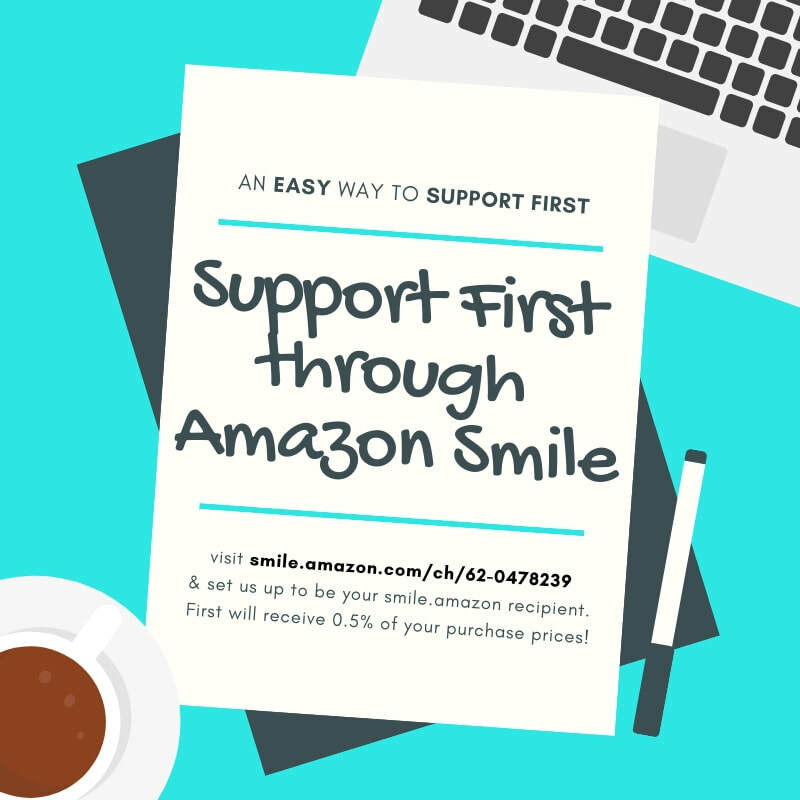 As you prepare for Christmas, or any other shopping needs, support First Pres through Amazon Smile! God and the hope of light overcoming all darkness. 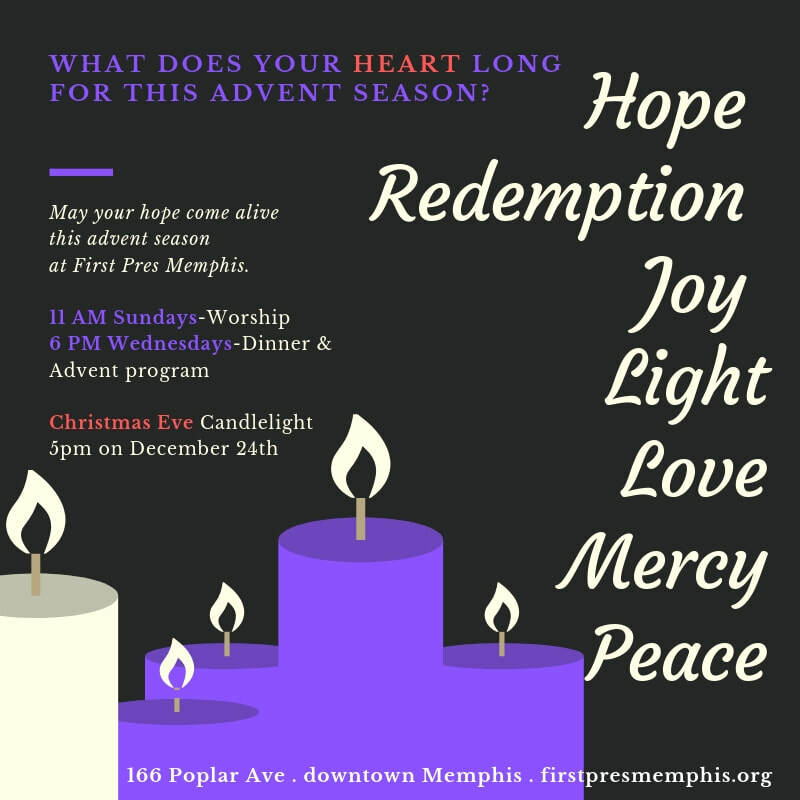 Wednesday dinners are at 6pm and Sunday worship at 11am.